I accepted the challenge and the update started. Later, I saw my Dad’s message with a thumbs up emoji. There was something different about it. So, I took the pain of going through the emoji dictionary to find out if there is any problem with my screen resolution or it is just one of Whatsapp’s new shenanigans. I discovered the unexpected. Where the rest of the smileys were perfectly fine, the human manifestation of the emojis had sub choices and to my bewilderment – the choices were of different skin colors. Don’t believe me ? Just update yours and see for yourself if you have not done yet ! That led me back to a brown study. 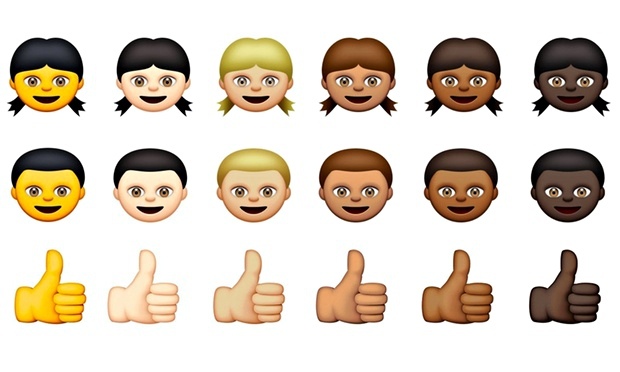 My curiosity led me to a thorough internet research and I realized that Unicode Consortium – the organization which coordinates the development of Unicode Standard (Basically, to set rules for handling text in digital world ) had set the standard for emojis and Apple implemented the ‘long awaited racially diverse emojis’ as part of its update. Whatsapp has done the same for its platform. ‘Well, this could foster racism!’ – But this conclusion is subjective and moot – subjected to different people’s mindset and way of acceptance. Some may see it as respect for diversity and some may feel that it is an insinuation to the racist mindset. But it is not this aspect which has egged me on to write this piece. What bothers me is the fact that this era – the so- called digital era – is inundated with useless updates and innovations. Don’t judge me yet. I am not an innovator myself so morally I don’ t have a right to comment, I am only speaking my mind here which I am entitled to do. I know there have been various inventions and innovations that have helped humanity and nature and my statement is not meant to disrespect those. In fact, especially the digital counterparts have made our lives much easier – we can manage everything from our mobile phone sitting at home and concentrating better on important work rather than standing in lines outside offices to pay our bills or outside banks to transfer money , or even leaving our flat for shopping. Everything is available at our fingertips, quite literally. 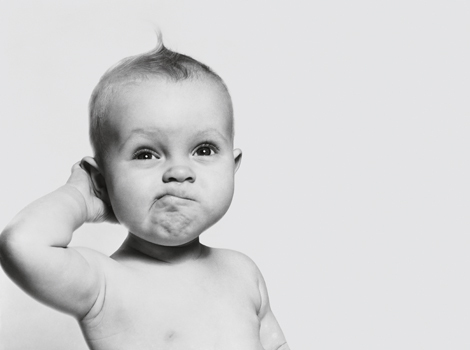 But (and there is always a BUT), are there not a lot of innovations that are not really needed! So my problem is why we are wasting time developing something that is not crucial to our existence at this moment when we have bigger problems at hand. For example, what difference would it make even if we did not have the ‘racially diverse emojis’. I know I will hardly use them. Additionally it makes the whole process of sending emojis much difficult – for sending a thumbs up , you have to explicitly choose the skin color every time – Giving us a wide range of choices to make decisions whose significance is difficult for me to comprehend. Maybe it gives some people of different races a sense of inclusion and acceptance, but would it solve the bigger problem of racism at hand, which we know exists. I mean if someone is looking for acceptance in manifestations of Whatsapp emojis, there is something seriously wrong with our generation. After much brainstorming, I came to the conclusion that the problem I have is two-fold. Firstly, I feel that innovators who have the resource and dexterity to make human lives easier and better and eradicate social evils and environmental issues – should focus more on these goals. I commend various initiatives taken by enterprises and organizations on the social front – like Project Loon by Google to provide internet access to remote areas. There are many parts in the world which do not have electricity, proper water supply or other facilities that we take for granted in our day to day lives. The innovators should focus more on making each human’ s life easier rather than on catering to just a part of the entire group. Secondly, people should not get so engrossed and captivated with their digital identity that they digress from reality. Digital acceptance is less important than individual acceptance – acceptance of our personality and traits by us. Fear for digital acceptance simply portrays an inferiority complex which again leads to the superficial life the people are living nowadays in the digital world. I have already covered it here.